Home › NBA Teams › Why Enes Kanter Could End Up in Jail!!! Former New York Knicks big man Enes Kanter is no doubt a special character in the NBA. He famously missed a game this season because he literally ate 7 triple patty burgers and got sick on his cheat day. But some of Kanter’s less fun happenings involve the Turkish government. You may have heard about Enes Kanter not travelling to London out of fear of being killed by turkish spies, or perhaps when his dad was being imprisoned by the government, but I’ve decided to dive deeper into the story. The beginning… Enes Kanter had immigrated to the US as a young boy, with hopes of playing basketball. Upon his arrival, Kanter publicly supported the “Hizmet Movement”. This movement is built around universal peace, human rights and many other noble causes. The movement is led by Fethullah Gulen, a Turkish preacher who has lived in the United States for the past 20 years. Gulen was an important part of the failed 2016 coup d’etat in Turkey, and he is currently being accused of leading the “armed terrorist group” that attempted to overthrow the turkish government. Kanter is reportedly very close with Gulen, and when his family disowned him in 2016 because of his political views, Kanter informally changed his name to Enes Gulen. Since coming to the United States Kanter has been very vocal about his struggles with the Turkish government. As most know it’s starting to affect Kanter’s ability to play, as he was unable to travel to the NBA international game in London out of fear for his life. Another big story that got media attention is when Kanter’s father was dismissed from his university position in Turkey. This was reportedly part of “the Turkish Purges of 2016-2017”. Apparently the Turkish government was making large scale arrests on anyone they thought might have been a part of the coup d’etat that almost saw the overthrow of the government. This is where Enes Kanter comes into play. Kanter’s passport was cancelled shortly after the coup d’etat, in May 2017. At the time, Kanter was in Indonesia promoting his charity foundation, however this trip was cut short, when Indonesian officials began to pursue Kanter as the Turkish government alerted them he was “a dangerous man”. Kanter and his manager had to flea Indonesia in the early morning, and escaped to Singapore, and then got to Romania. When Kanter was in Romania, he tried to fly back to the United States but he was detained by Romanian officials. After a long stay in Romania, OKC Thunder lawyers, his own lawyers and Homeland Security managed to get him to London. Kanter said in an interview when he was in London, he actually missed his first flight to New York because there was a group of policemen that rushed onto the plane he was supposed to be on. Kanter panicked, and him and his manager hid from the authorities in the bathroom, and boarded the next flight to New York. Apparently the police weren’t even looking for Kanter, as they came out with another man, but it was still a potentially close call for Kanter, who had quite the week. But this isn’t it for Kanter, as 4 months later, his Turkish citizenship was in danger. 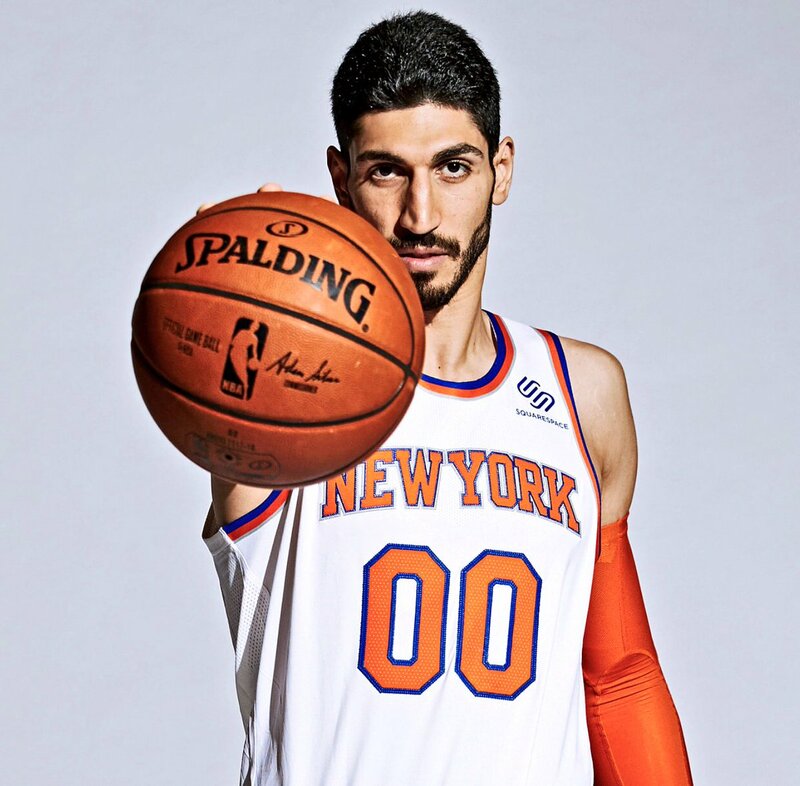 The Turkish government said he had until September 2017 to return to Turkey to face his trial, but Kanter dismissed this threat and told Sports Illustrated he was “stateless”. A few months later in December 2017, Turkish prosecutors began working on a case against Enes Kanter that could see him in jail for 4 or more years. Now, 2 years later, the Turkish government has issued a warrant for his arrest. According to Turkish prosecutors, Kanter is a part of a terrorist organization that caused the coup d’etat of 2016. Kanter reportedly funded this attempted overthrow, which is the charge he faces today. A young Enes Kanter representing the Turkish National Team before his alleged participation in attempted government overthrow of Turkey in 2016. 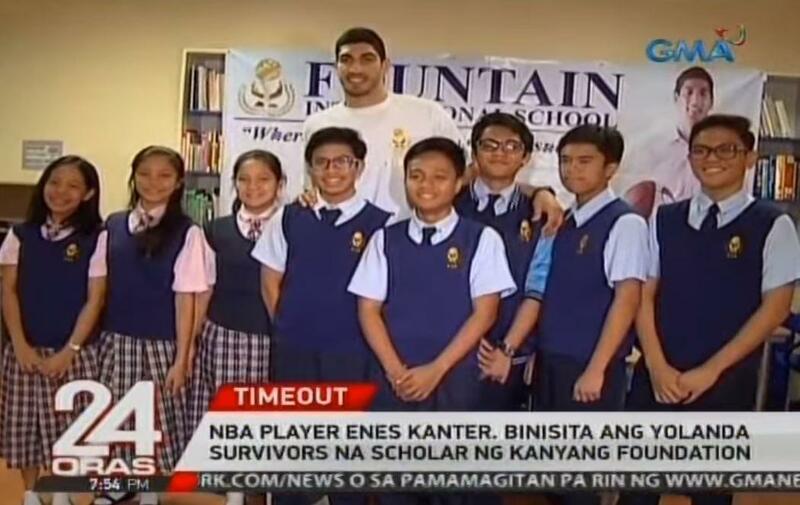 To this day, Enes Kanter refuses to travel abroad (excluding Canada). If the Turkish government succeeds, Kanter could sit in jail for a very extended period of time, and his NBA career could be over. Enes Kanter was recently released by the New York Knicks, now a free agent, Kanter will surely be picked up sooner or later.